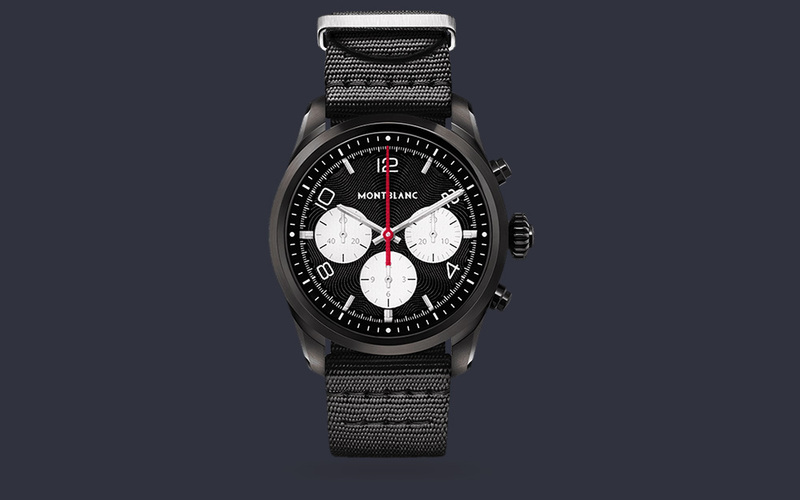 The Montblanc Summit 2, the first Wear OS watch released running the Qualcomm Snapdragon Wear 3100 platform, is now available. 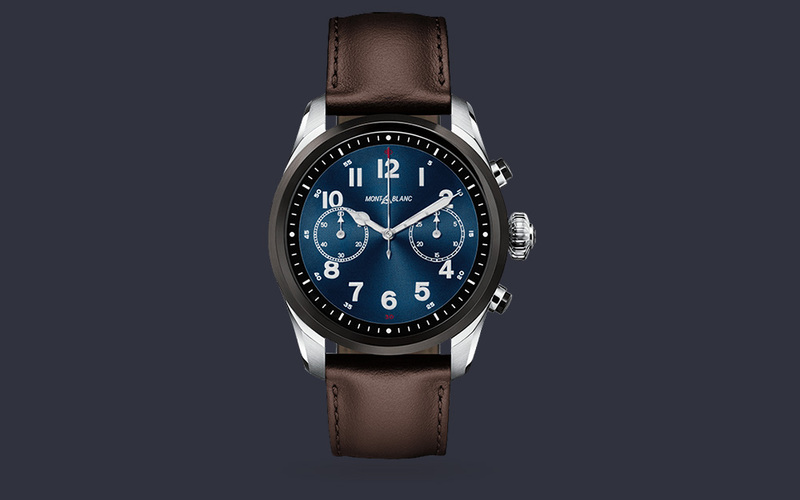 At a starting price of $995, it may be out of reach for many, even if it sure does check all the boxes for what we want in an Android smartwatch. The Summit 2 sports a nicely sized 42mm case and comes in steel, black steel, or a bicolor option mix of both steel and titanium. 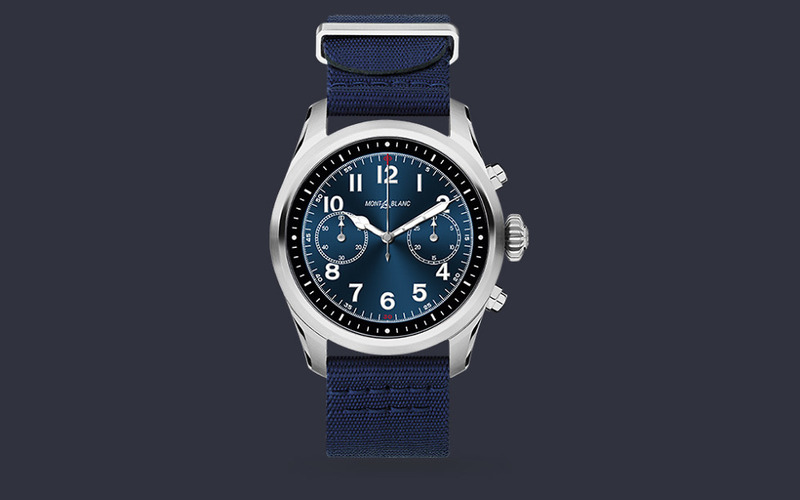 It features two pushers and a rotating crown to help with navigating the watch’s UI, as well as a mix of materials that include resin and sapphire glass, in addition to steel. The lug width is 22mm and strap changing shouldn’t be difficult at all. As for tech, it has the Snapdragon Wear 3100, which means you have multiple battery modes. You can run the watch in full smartwatch mode to get a full day on its 340mAh cell or you can switch to Time Only mode and get multiple days (4-5) worth without needing a charge. Montblanc is also including a fitness and running coach that measures performance off of VO2max scoring. Their goal here is to give you both an elegant timepiece that can be dressed up, but one that also acts as your fitness buddy. The display is a 1.2″ full circle AMOLED with a resolution of 390×390 (327ppi). You have a full 1GB RAM and 8GB of storage, heart rate monitor with “improved” algorithm, GPS, NFC (with access to Google Pay), and 5 ATM water-resistance. To be honest, this looks like the perfect smartwatch. The specs are there. The size is right. It looks sharp and comes in multiple color variants. That price, though – that’s going to be tough to swallow. Still, we have one on the way and will be sure to share plenty of thoughts. The Montblanc Summit 2 ships today.